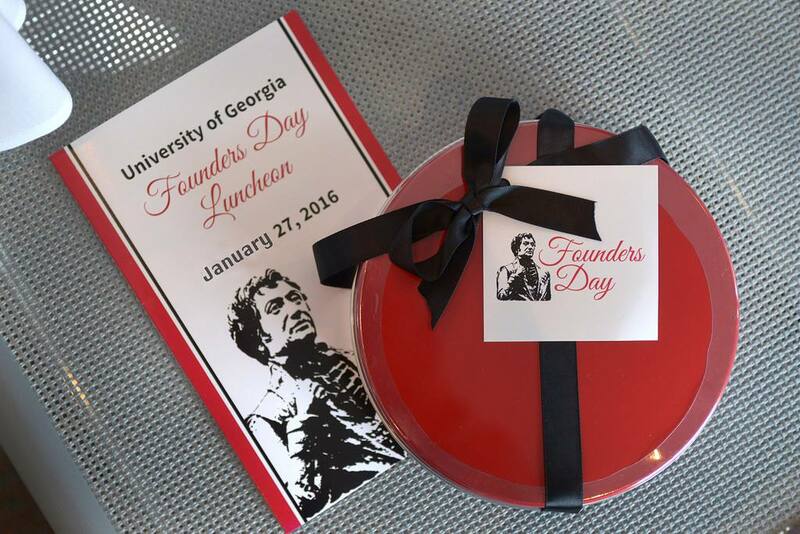 Each January, the University of Georgia proudly celebrates its place in history as the birthplace of public higher education in America. 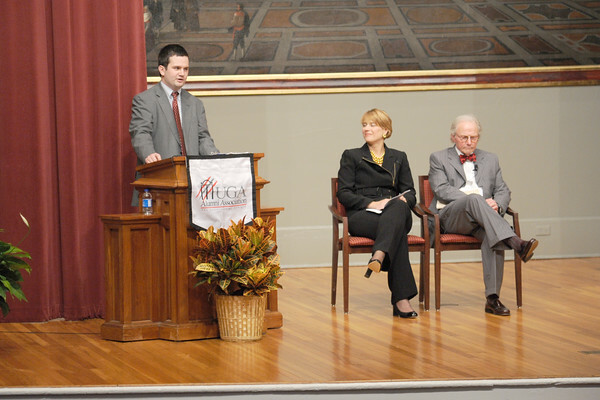 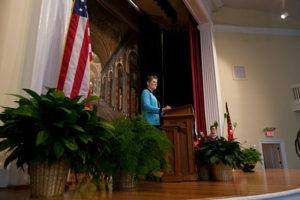 A weeklong series of events, including the annual Founders Day Lecture, is held for the Athens and campus communities. 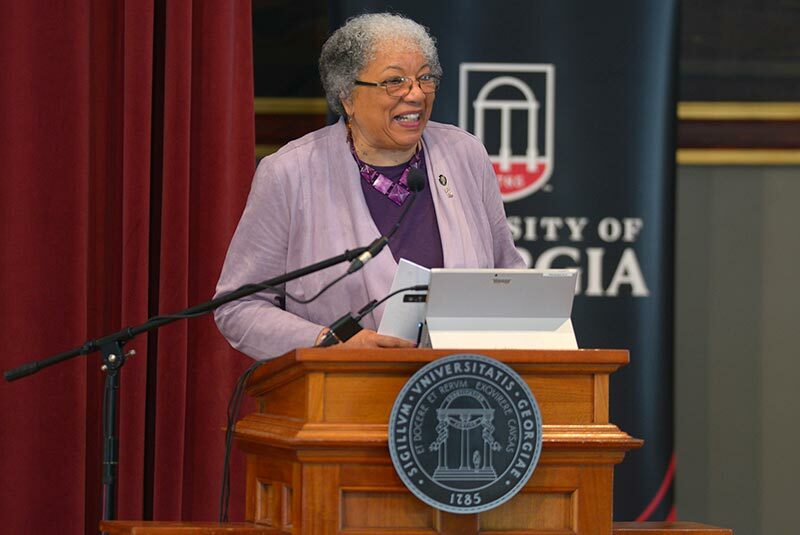 We sparked a movement that continues to shape our nation–join us as we recognize this historic commitment. 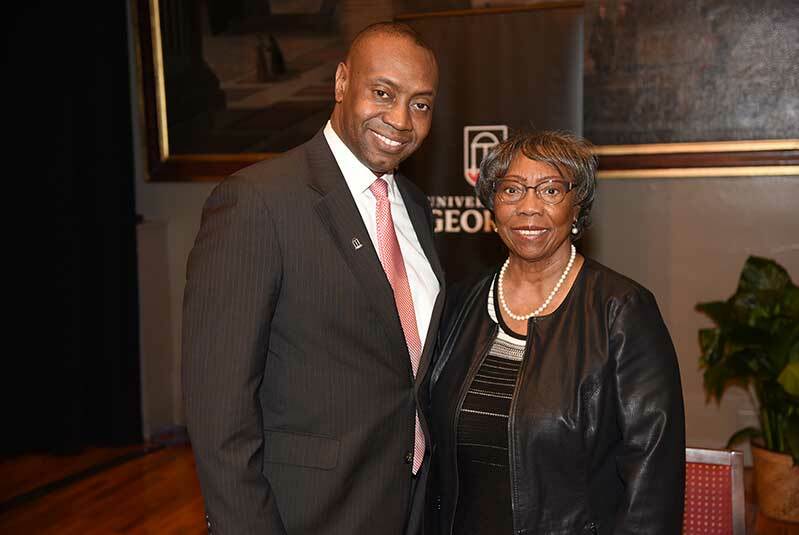 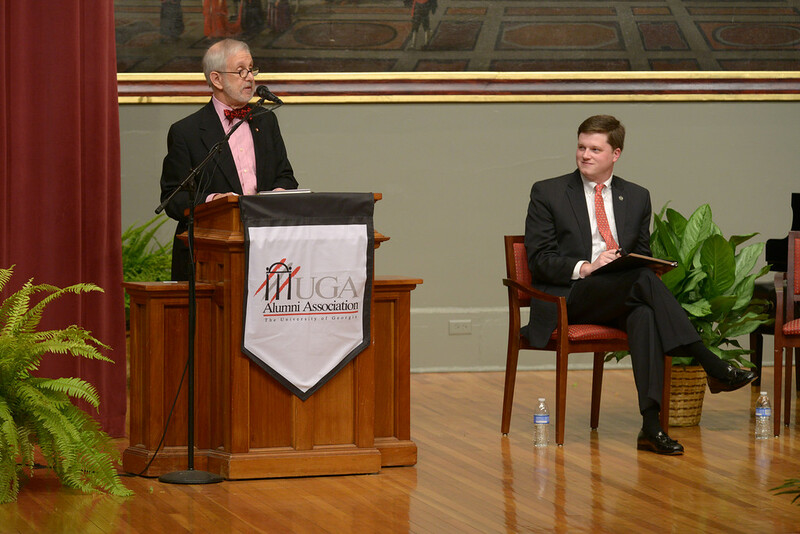 In recognition of the University’s anniversary as the nation’s first state-chartered institution of higher education, the UGA Alumni Association and the Student Alumni Association host a weeklong celebration. 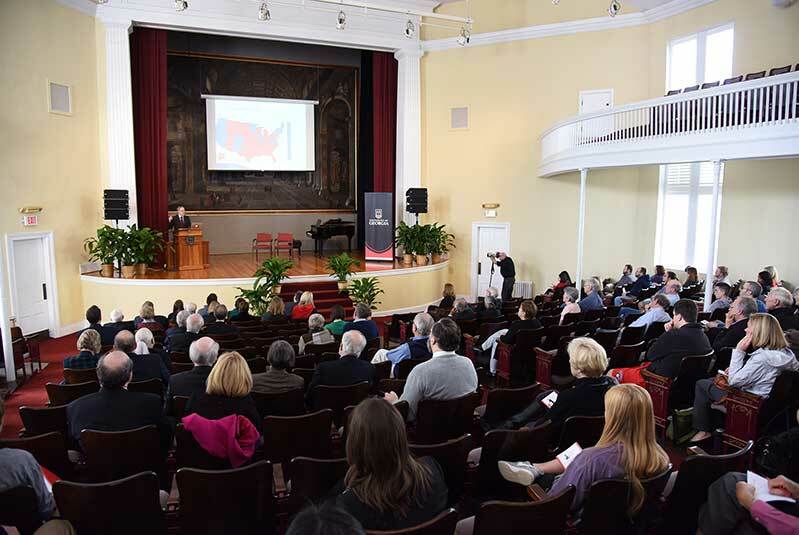 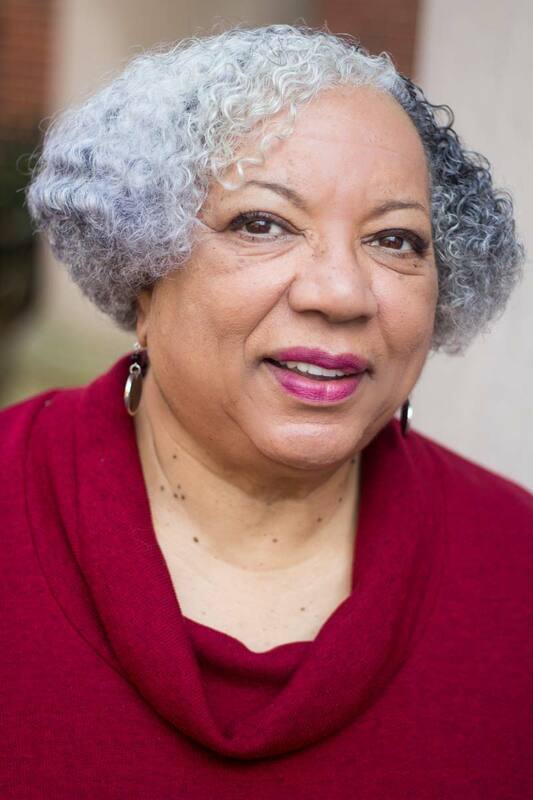 The highlight of the week is the annual Founders Day Lecture, hosted in partnership with the Office of the President, Provost’s Office and UGA Emeriti Scholars. 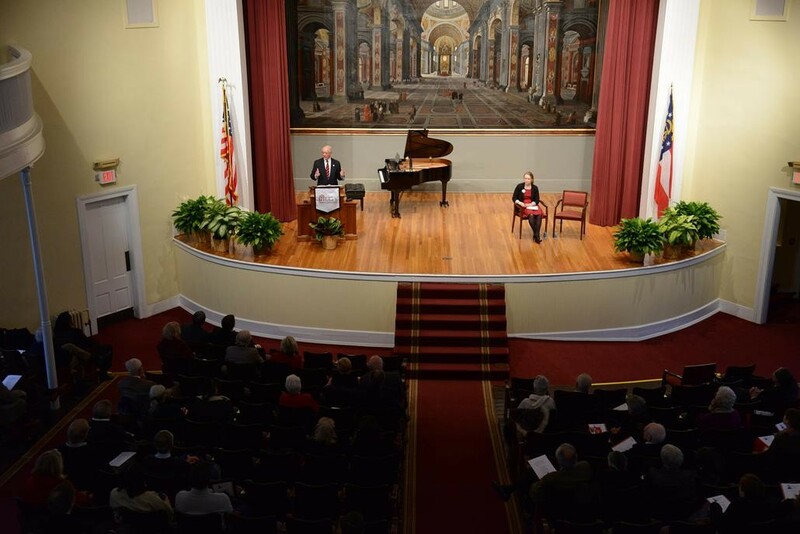 The lecture is held in the UGA Chapel and has become a Founders Day tradition, drawing alumni, students, faculty, esteemed guests and members of the community.